Sikhism has always championed the cause of spirit of charity and seva. They believe that they don’t only offer food, they do it with love, compassion and kindness. When you offer food to the poor, there is a sense of satisfaction and a positive shift to your self-worth. It generates good values in your kids – if they see you helping others, they are more likely to adopt a charitable mindset. 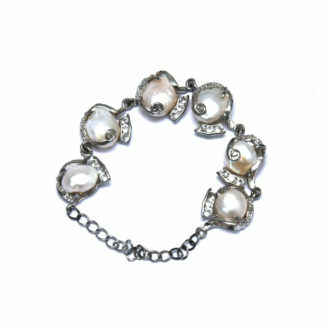 Life is based on Law of Karma – If you do something good for others, it eventually will come back to you. Therefore, whenever you contribute to someone’s happiness, it will come back to you. 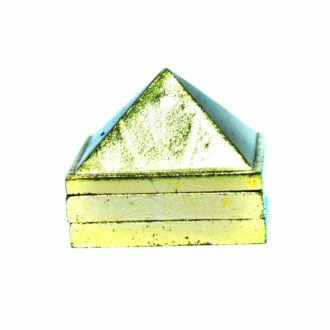 A fulfilling meal – nutritious and delicious, also the feeling of oneness with all. Just like in the eyes of Babaji, everyone eating at the Langar is equal. 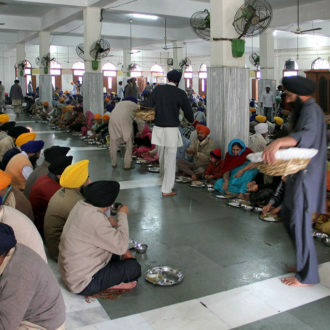 By eating at the Gurdwara, one learns the importance of food and how not to waste it. While temples represent a peaceful sanctuary, food donation at temples gives an opportunity to feed the needy and poor. It generates good values in your kids – if they see you helping others, they are more likely to adopt a giving mindset. A fulfilling meal – sumptuous and nutritious. A well-cooked meal is a symbol of care and love. 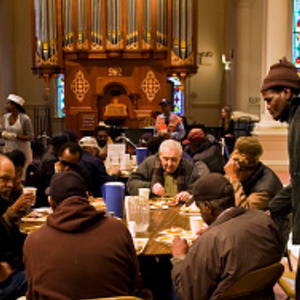 Donating a meal establishes this fact and makes them feel cared for. 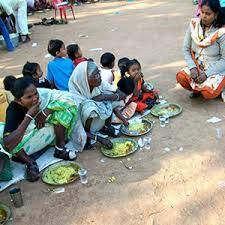 By offering food donation to the needy, you make them feel that there are people who think about them and care for them. Food donation is about feeding the blind and contributing to the feelings of belongingness in their lives. When you offer food to the needy, there is a sense of satisfaction and a positive shift to your self-worth. Blind people need love, affection and sense of belongingness! Offering them a good meal helps them accepted and loved. 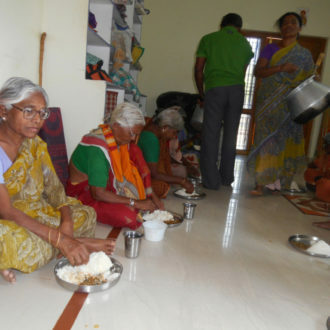 Acceptance is very important to lepers, and food donation at leper homes gives an opportunity to feed the diseased and make them feel accepted in society. When you offer food to lepers, there is a sense of satisfaction and a positive shift to your self-worth. By offering food at leper home, you make them feel that there are people who think about them and care. Food Donation at Orphanage helps you choose a way through which one can make a great difference in the lives of many. When you offer food to orphans, there is a sense of satisfaction and a positive shift to your self-worth. 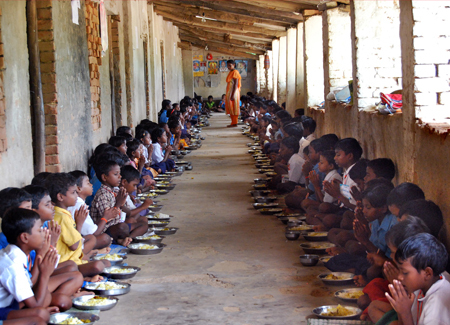 Offering good food to the orphan children is a symbol of affection. Church is not only a peaceful sanctuary to pray and remember God, but is also compelled to make a difference in the lives of others. The positive energy of the Church gets transferred to the person eating a meal at the Church. Just like in the eyes of God, everyone eating at the Church is equal. By eating at the Church, one learns the importance of food and how not to waste it. Food Donation For old age home gives you an opportunity to give old people the feeling of being loved, cared, and that they are the part of a family. When you offer food to old and neglected, there is a sense of satisfaction and a positive shift to your self-worth. Old people have to stay away from their loved ones. When someone do food donation at old age home, it makes them feel that they are a part of the donor’s family. Kandivali (West) Mumbai – 400 067.